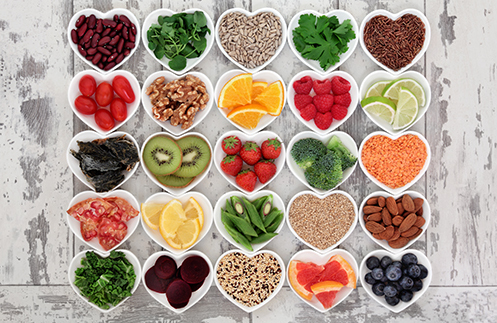 We all know that the heart is one of the most important parts of the body as it is the center of the circulatory system, which enables nutrients and oxygen to be delivered throughout the body. Therefore, it is a must to always keep our heart healthy and in tip-top shape. It's one of the most common vegetables but it's actually very good for the body. 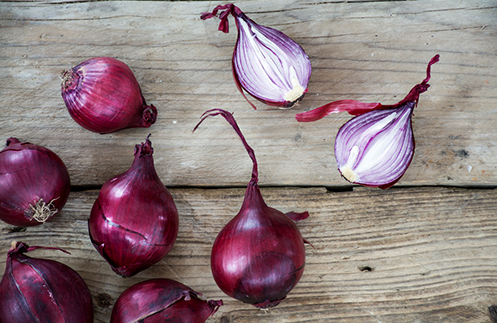 According to an article on BBC Good Food, red onion is rich in quercetin, which can help repair damaged blood vessels and improve blood flow. 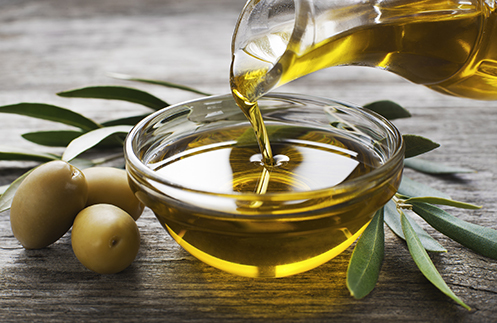 An article from Prevention says that olive oil contains higher levels of good fat versus regular vegetable oil and also contains anti-oxidants good for unclogging arteries. 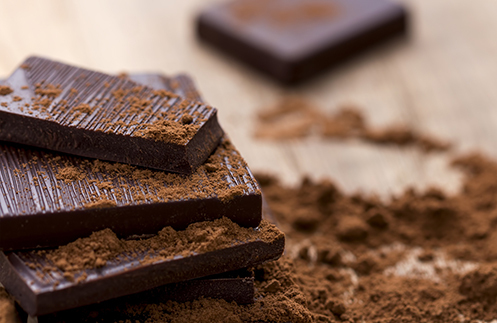 According to CNN, dark chocolate contains flavonoids--metabolites that support the arteries and promote healthy blood circulation. 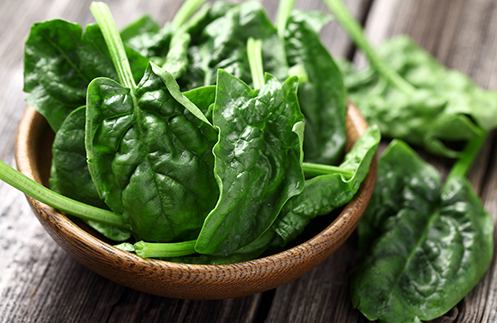 This green food contains lutein, which helps lower cholesterol. Eating lutein-rich food daily likewise guards the heart by keeping artery walls unclogged by cholesterol. 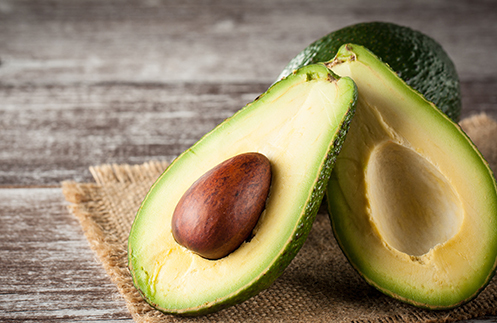 Avocadoes contain mono-unsaturated fat that helps raise HDL cholesterol and lowers LDL cholesterol. They can also reduce the amount of cholesterol absorbed from other food as this contains a plant-based fat called beta-sitosterol. 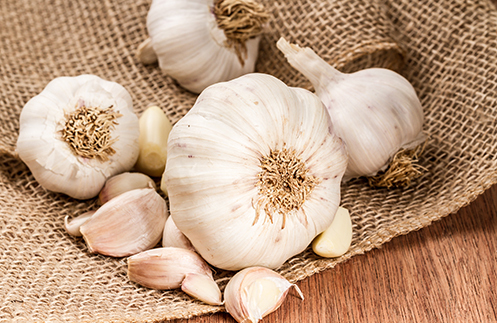 Aside from being able to add delicious flavor to food, garlic is also known as an ingredient that can help lower cholesterol. Try adding two to four fresh cloves a day of this powerful cholesterol-fighting ingredient to any of your meals. Blood flow can certainly improve, not just through all forms of movement, but also with the right food and drinks in our diet. When we keep our circulatory system in check, we can decrease the risk of our arteries clogging and can maintain a healthy heart. One way to prevent clogging is to manage cholesterol. Managing your cholesterol is key in preventing arterial clogging. You can also help prevent this by drinking Del Monte Heart Smart 100% Pineapple Juice or Orange Juice Drink! This healthy and refreshing drink has been enhanced with Reducol, which is clinically proven to help lower cholesterol when taken daily.